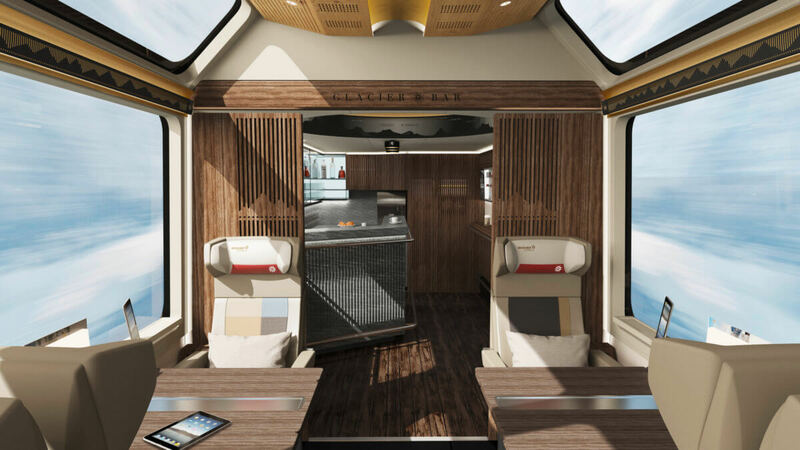 Probably the slowest ‘express’ in the world, the famous Glacier Express now boasts a new Excellence Class – an even more comfortable, spacious and attentive service than ever before. Journey to the roof of the Alps as you travel along the entire length of the classic route between St Moritz and Zermatt on this luxurious 7-night / 8-day vacation. Staying in 5-star hotels throughout, enjoy the fabulous scenery on breath-taking scenic rail journeys – the best way to take in Switzerland’s majestic beauty. 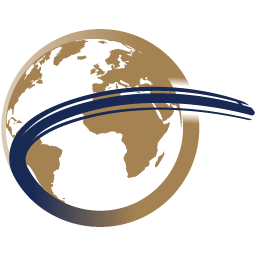 8-day vacation from $3,250 per person (based on two people travelling together) for a departure in July– please note prices may vary at other times of the year. A ‘no fly’ option for your return journey is also available. As you stroll into stunning London St Pancras International station let the vacation mood take over. Take your time to admire the magnificent glass roof, then sit back, relax and watch the countryside glide past as you travel by Eurostar to Brussels at speeds of up to 186mph. Enjoy the light meal and drinks served on board in Standard Premier Class (Eurostar’s 1st class for leisure travellers). When you arrive at Brussels Midi station you change trains and board the high-speed ICE or Thalys service to Cologne. On arrival in Cologne walk the short distance to your hotel for the night, the elegant Excelsior Hotel Ernst (5 star), ideally located close to the station and the city’s impressive Gothic cathedral. 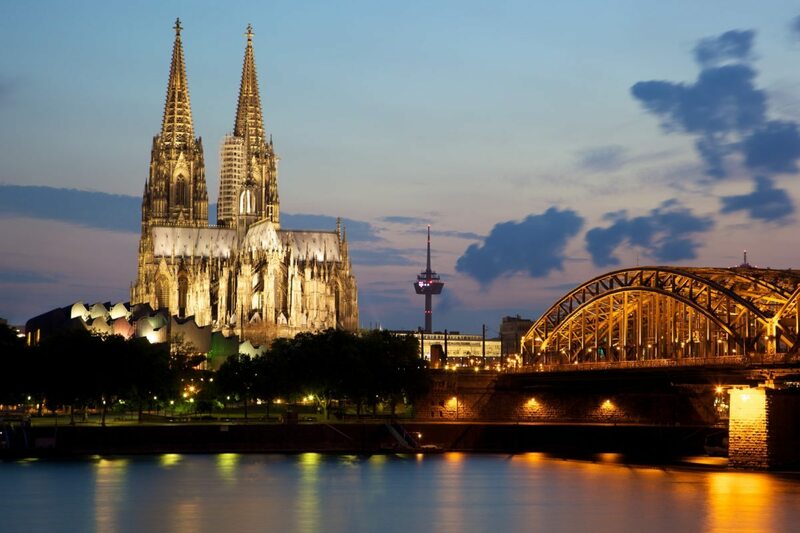 You might like to visit the world-famous cathedral with spectacular views from the top or perhaps later you could stroll through the old town or alongside the River Rhine. Today you head south, leaving Cologne and Germany behind as you journey aboard a Euro City train, along the scenic Rhine Gorge via Basel into Switzerland before your arrival in Chur. Here you change trains and join the regional train for the lovely journey to St. Moritz. On arrival in the early evening the hotel transfer will take you to the welcoming Hotel Waldhaus Sils (5 star), for your three-night stay. 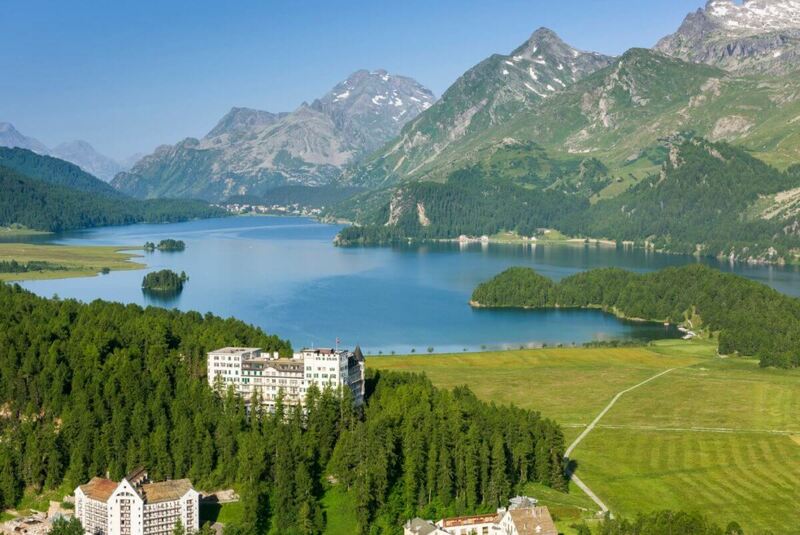 Make the most of a day at leisure in Sils Maria. 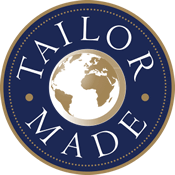 You may wish to simply relax in the hotel and make use of the excellent facilities. You have free admission to the underground spa with its indoor heated pool. There is also the possibility to book massages, body or sunbed treatments, aerobic and fitness lessons (payable locally). There are tennis courts at the hotel, as well as a classical library and reading room, and a charming lounge where afternoon tea is served. Should you wish to venture further afield, you could take a stroll into Sils Maria with its attractive pavement cafés and bakeries, or head to nearby St Moritz. You could also take advantage of the great hiking trails surrounding the hotel; on most days of the week a guide is on hand to lead some free walks amid the spectacular scenery. 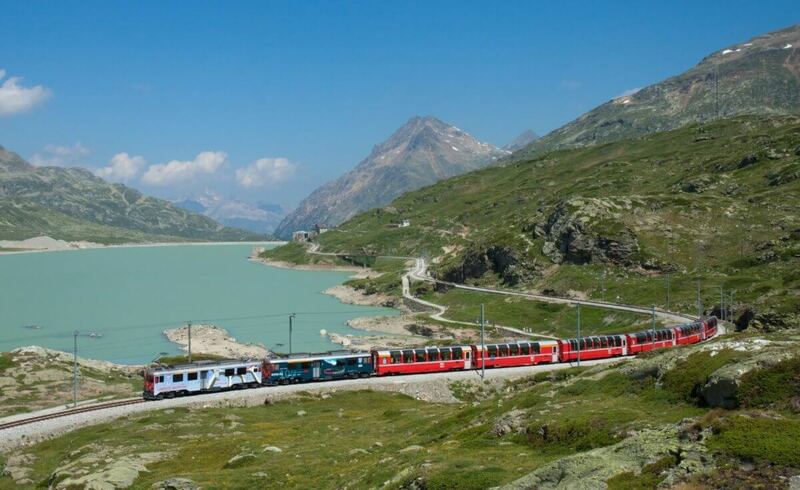 Today you travel to St. Moritz, where you board the Bernina Express for fabulous, breath-taking views from your panoramic carriage as you travel over bridges and viaducts, through galleries and switch-back tunnels hewn into the rock, past waterfalls, ravines and rushing mountain streams. The route spirals and loops from the Engadine Valley before climbing more than 7,000ft to the Bernina Pass without the help of a rack-and-pinion mechanism. Marvel at the snow-capped mountains as the train descends into the pretty, Italian town of Tirano with its different cultural feel. There is time to relax and enjoy lunch in one of the town’s cafés or restaurants before the return journey to St. Moritz and then Sils Maria. You may have another evening to relax and use the hotel’s excellent facilities. Excitement builds this morning as you bid farewell to Sils Maria and board the Glacier Express in St. Moritz for the journey along the entire length of the classic route to Zermatt. Your journey is in Excellence Class, an intimate, luxurious class of service which is brand new for 2019. Enjoy a red-carpet reception and a welcome drink as you settle in to your seats by the large panoramic windows, designed to maximise the views of the incredible scenery. Probably the slowest ‘express’ in the world, the narrow-gauge train takes you through the delightful Engadine valley and then climbs out of the pasture and woodland as you leave the broad valley of the Rhine. You continue up the Rhône Valley, past mountain peaks, tiny hamlets, babbling brooks, as your train spirals upwards and snakes its way over the Oberalp Pass at 6,670ft. During the journey you enjoy a five-course lunch with wine and later, afternoon tea as you continue through the outstanding scenery of Switzerland. Your at-seat iPad will give you further information on particular points of interest along the route; alternatively you may prefer to sit at the carriage’s private bar and relax with a drink, or make the most of the on-board concierge service. Later you arrive in beautiful Zermatt, overlooked by the Matterhorn, for a three-night stay at the impressive Cervo Hotel (5 star), ideally situated for exploring the attractions of the town and surrounding area. Enjoy two full days to explore the wonderfully enchanting town of Zermatt and its surroundings. Perhaps start with a visit to the Matterhorn Glacier Paradise Station, should you have a taste for heights, on the highest cable car station in Europe with a viewing platform and the highest glacier palace in the world. 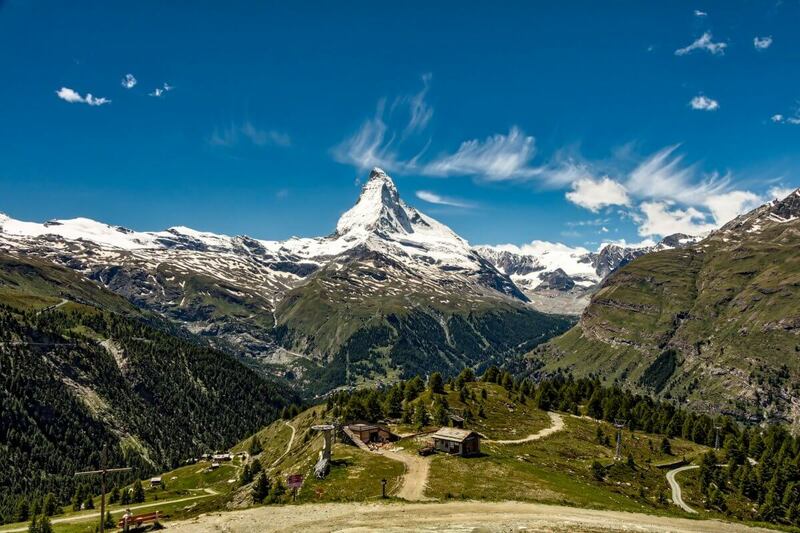 Otherwise you may like to visit the Matterhorn Museum or take advantage of some of Zermatt’s stunning mountain walks through a wide range of environments – from pine scented mountain forests, to calm Alpine lakes, to stunning ice-blue glaciers and lookouts over all of Europe’s highest peaks. Another option is the Gornergrat cogwheel railway, with its viewing platform that can be reached throughout the year. The panorama is considered to be one of the most beautiful: the Monte Rosa Massif with the highest Swiss mountain (the Dufourspitze at 4,634 m above sea level), and a view over the second-largest glacier in the Alps, the Gornergletscher, as well as 29 peaks higher than 4,000 metres. You climb up the mountain over impressive bridges, through galleries and tunnels, idyllic forests and alpine meadows, passing rocky gorges and mountain lakes. Today you bid farewell to Zermatt as you return to the station and descend via Visp to Geneva or Zurich Airport. Here you take to the skies on your Business Class flight to London, ahead of the final stage of your journey home.